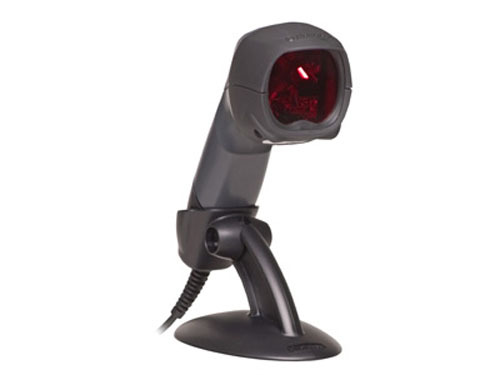 This handheld barcode scanner combines omni-directional and single-line laser bar code scanning in a lightweight and ergonomic hand-held design. 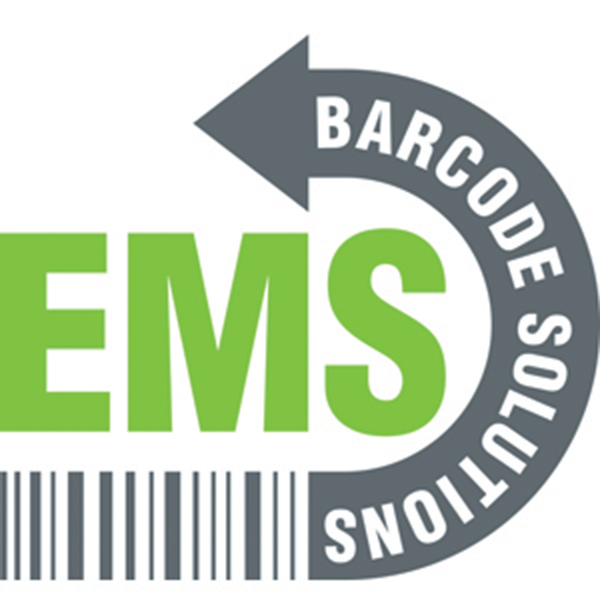 The 20-line scan pattern provides superior scanning over existing single-line scanners, making Fusion ideal for medium-volume retailers including pharmacies, specialty stores, liquor stores, and convenience stores. 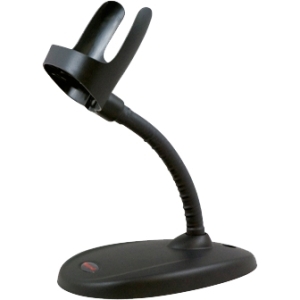 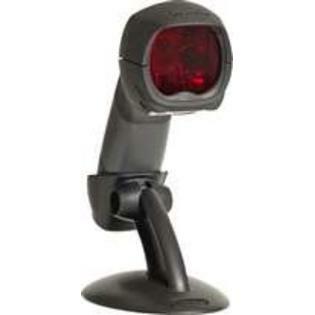 Includes a Metrologic MS3780 Fusion barcode scanner and a Gilbarco Passport compliant communication cable (54-54003-3).